The Science Fiction & Fantasy Writers of America (SFWA, with one "f," for reasons of -- at best -- historical interest) has given a face lift to its website. It's quite nice. If you haven't been by recently, check it out. Like all big construction projects, the update comes with ... surprises. A surprise that strikes close to home for me is some inadvertent breakage to my authorial website. That's at www.sfwa.org/members/lerner/ (but you knew that. Right? :-) ). 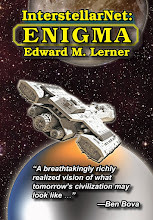 As the URL suggests, my website is hosted and webmastered by SFWA. SFWA's web wizards will be cleaning things up. Till then, pardon the dust. March 11, 2103 update: I have no idea why, but this post had a spate of visitors today. Given that my website moved almost a year ago (announced March 20, 2012, as Grand opening! 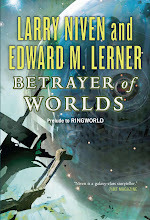 ), here's the link to the new(ish) and improved Edward M. Lerner: Perpetrator of science fiction and techno-thrillers. 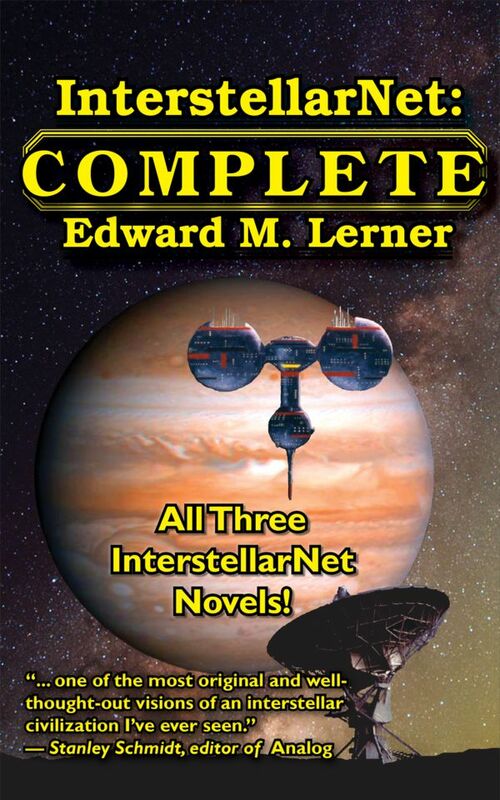 It looks like the folks at SFWA jumped the gun. Not only does the "new and improved" site not meet W3C accessability standards, but to judge from other comments, links and former content are not fully restored. To my way of thinking, the new site is also considerably less attractive than the old one. But, hey, I'm not a member; so who cares what I think? Hmm. That lack of accessibility sounds like an issue to me. FWIW, I'll pass along your concern. Thanks for taking an interest, Ed. I really appreciate it. *scratches head* I missed that button somewhere, but will bookmark the plaintext site.